MultiChoice has quietly launched a new version of its DSTV Explora decoder, replacing the DStv Explora 2 which launched in September 2016. 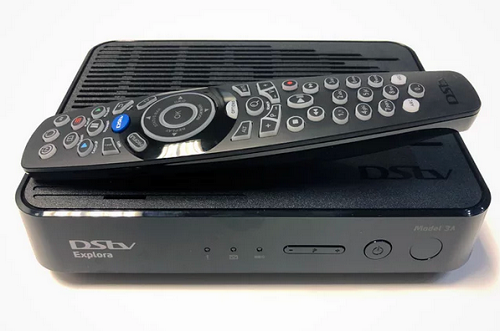 The new DStv Explora – Model 3A – went on sale in November 2018. 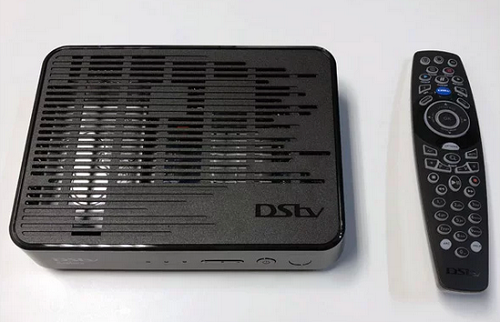 The DSTV Explora 3 features 110 hours of recording space, and does away with the front panel where the channel number would normally be displayed. It includes an A7 Remote with batteries, an HDMI cable, and a small smart card which is already installed in the decoder. Looking inside the decoder, you will also see a 1TB Seagate hard drive, which takes care of the media storage.